With such fluctuations in fuel prices HMRC seem to be changing the advisory fuel rates every 3-4 months so remember to keep an eye on them if you use a company car or are trying to claim VAT back on employees mileage claims. If you are claiming mileage on a company car, these are the rates to use (not the full rate, currently 45p for cars). 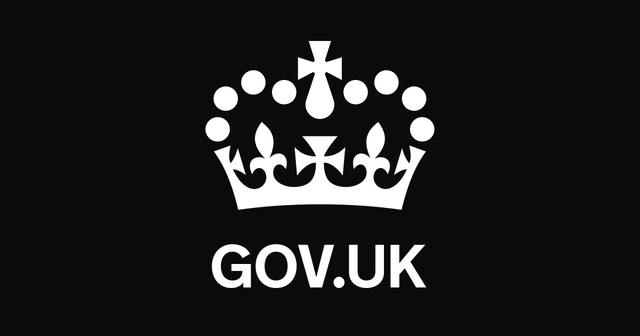 If you have employee's who claim mileage for use of their own cars and you are VAT registered then you are able to claim back VAT (with supporting VAT fuel receipts) within the fuel element of the claim - the fuel element is deemed to be these advisory rates. For some clients, this can add up to significant amounts of VAT so make sure you are claiming back all you can. For more information and advice contact our Outsourcing department.